This month, a new Final Fantasy ride is opening at Universal Studios Japan. 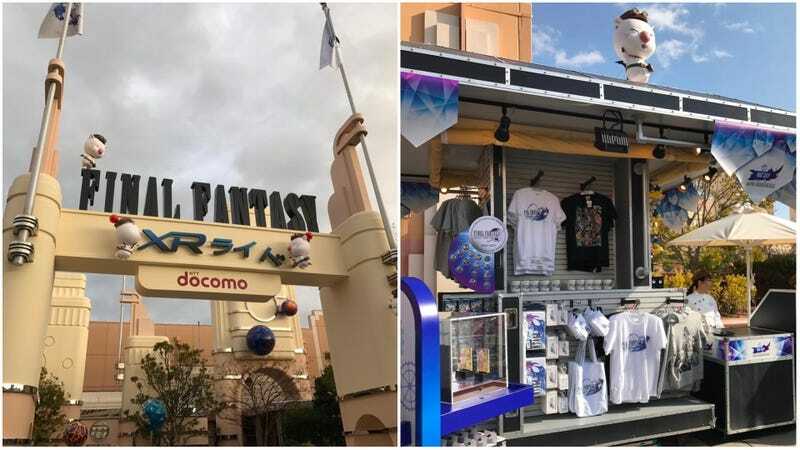 Besides the attraction, the theme park is also getting FF themed snacks and goods. Which is called Final Fantasy XR Ride and, as previously reported, a revamped version of Space Fantasy the Ride with immersive Final Fantasy footage.